Aries is the most impulsive and the most stubborn signs out there, whose time period is approximately from March 21 to April 19. People born under this sign are continuously looking for dynamic, speed, and competition. Nothing can stand in the way of fearless, spontaneous, and energetic Aries. Many people find it difficult to understand them due to their impulsive and wild nature. Aries understand life is a competition in which they must dominate. However, in this competitive game, there is often a lack of understanding of other people. Sounds a little confusing? Don’t worry, read on. To help you understand Aries in a better manner, we're bringing 8 things that only people born under the sign of Aries can understand. Aries first act and then think. They don't have the time for crawling to be able to walk. "Crawling" seems too boring and slow; therefore, a walking, running or sprinting is a much better option for Aries. Time passes so quickly and they want to experience everything during their lifetime. This sign is incredibly energetic and fast from the moment they wake up until the last minute of their life. One of the things you should know about Aries is that they begin with many different chores, but they often leave a lot of them unfinished. Therefore, when they finish something, it's a great deal and a reason for celebration for them. They simply have so many ideas that they're not able to fully concentrate on a particular one. That's why they're committed to all of their brilliant ideas to see where it would lead them, until finally they find the one that takes all their attention away. Playing a board or a sports game just for fun? For Aries, “fun” is an unknown concept. They see a chance to compete in everything, and of course, victory is a highly important thing to them. While driving a car, they're always looking to overtake a vehicle in front of them, even though the other driver has no clue about this impromptu street race. Defeat isn't often accepted well; coming in second for the competitive Aries is like coming in last, which is why they will always give their best to win. The fact that sometimes talking to strangers isn't the smartest thing to do doesn't affect Aries. It's one of those things you should know about Aries. If an unknown person catches the attention of Aries, they will not think twice about going over to that person and chatting with them. They love meeting new people and thus expanding their horizons. A wide circle of friends is necessary for them, because when they temporarily lose interest in one friend, they naturally seek out another friend. Aries don't know how to keep their mouth shut, and they don't see any problem in that. Prevarication and beautifying things aren't their styles. Instead, they will sincerely tell you how things are going, and if someone can't accept it, that's their problem. Aries doesn't want to hurt anyone with their bluntness, but others often can't cope with their sharp tongue and strong personality. And they will never change themselves because of other people, so keep that in mind. 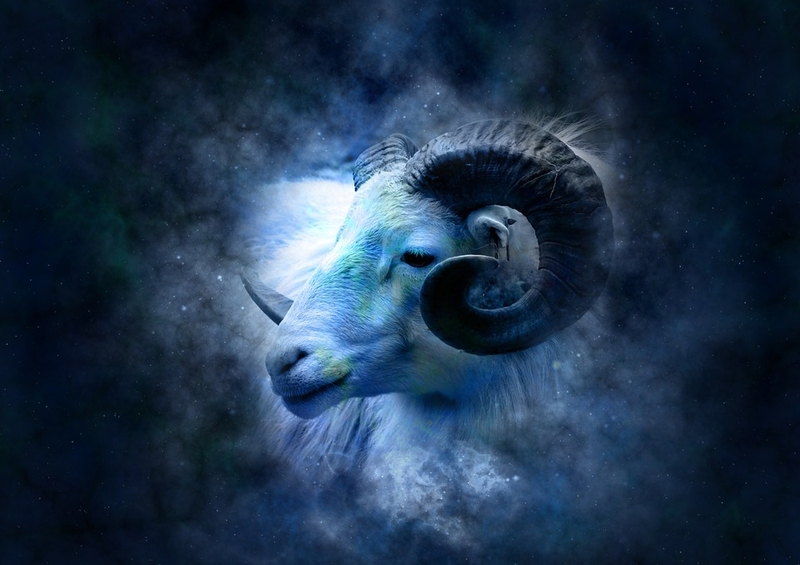 Fickle mindedness might be one of those important things you should know about Aries. Their impulsivity is the main culprit of their rapidly changing moods and promises that they make, only to break seconds later. They're just like that in all aspects of their life, even when it comes to liking people: one moment they’ll have their eyes on one person, but the next minute they're already flirting with another person. Aries believe that life offers so many choices, and so it's a pity to miss anything interesting enough. Below a loud, aggressive, and dominant personality, there is an enormous heart that can very easily be broken. People often think that Aries can't get hurt, but that's because this powerful character knows how to hide their feelings well. They love their friends and family and will always spare no efforts to protect them. They rarely share their pain with others which is what makes people think Aries are tougher than they really are. Aries will always appear confident, even when they don't feel so on the inside. They always tend to have a reputation as a daring, honest, and open character because these are the qualities that make other people admire and respect them. They know that confidence will earn them many trophies throughout their life, and, therefore, they always try to act confidently even when they feel afraid and insecure. And you can never truly guess what they’re feeling at a precise moment in time.